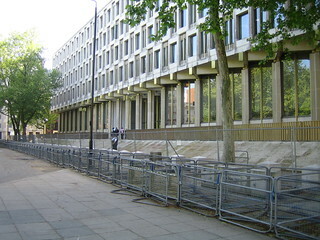 The American Embassy in London. Honestly, it's embarrassing. The message we're sending -- whatever the security justification -- isn't a good one.